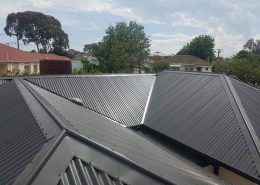 Backed by a team of industry professionals with over 50 years combined experience, our mission at Obsidian Roofing is to deliver outstanding customer service and premium quality workmanship every time. We pride ourselves on consistently delivering premium outcomes for each of our valued customers. 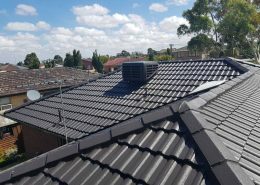 We are fully qualified roofers and strive to employ the best modern and innovative techniques. 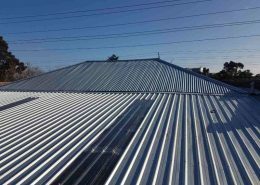 We use premium quality materials to deliver fantastic aesthetics, form and function while pro-actively reducing the likelihood of future issues such as leaks, pest damage, and premature wear. 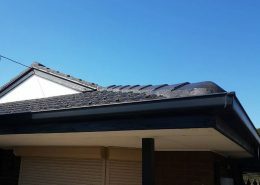 When you engage with Obsidian Roofing, you’ll get more than just another quote. Following a detailed site inspection, your project manager will openly discuss with you the range of options available to meet your objectives. 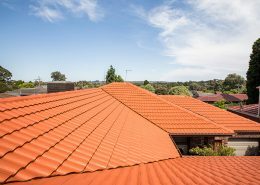 With years of industry experience, working on a wide variety of homes and roof types, your project manager can provide you with well-founded advice on the best strategy to improve and modernise your home. Rather than a ‘one size fits all’ approach, your project manager will take into account the age, style and size of your home, as well as circumstances such as whether you’re just moving in, renovating for the future, or looking to sell your home. Much of our business comes from referrals of satisfied customers. That’s why for us, customer satisfaction is paramount. Rest assured that the same project manager will carry the project from quotation to completion. We’re not satisfied until you’re satisfied. The job isn’t done until you say it’s done.